We are a well-known organization that is engaged in manufacturing and supplying high quality Hollow Bearing Chain. These chains are manufactured using high quality steel that is sourced from trustworthy vendors of the market. 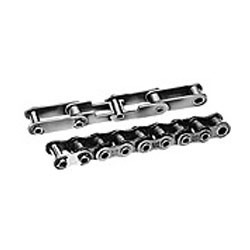 To meet diverse requirements of customers, we offer these chains in a spectrum of specifications at reasonable rates.